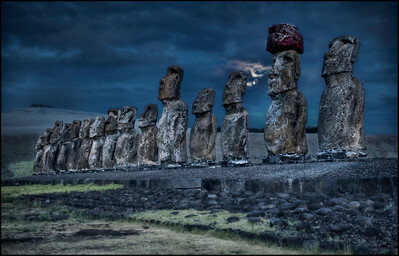 Moonrise at Tongariki, Easter Island (Easter Island) - HDR. 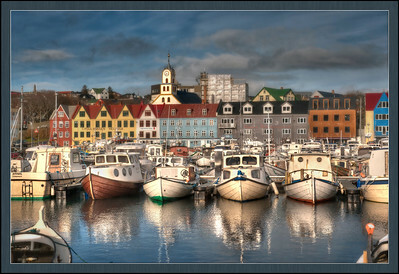 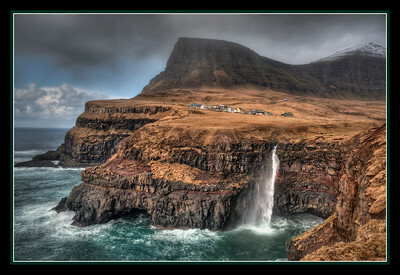 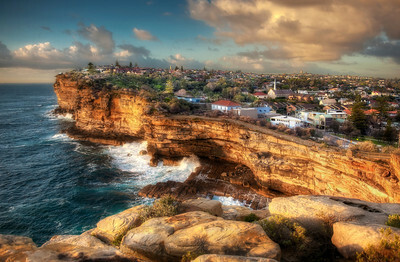 The harbor at Torshavn, Faroe Islands, HDR. 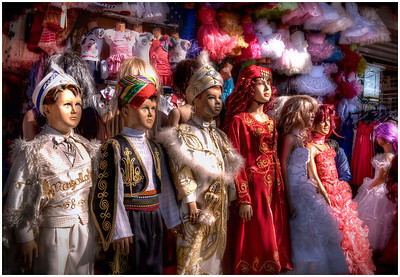 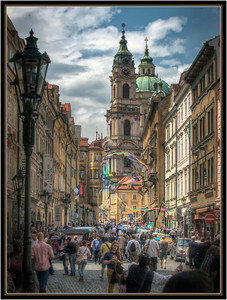 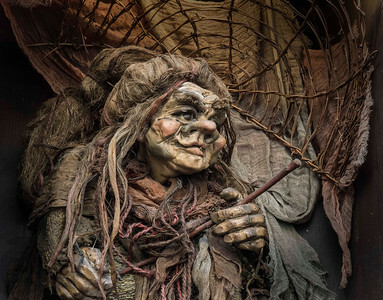 Puppet Store, Prague, Czech Republic. 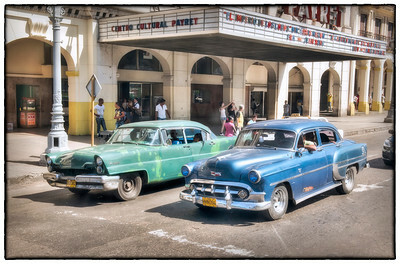 A drive through Havana, Cuba - HDR. 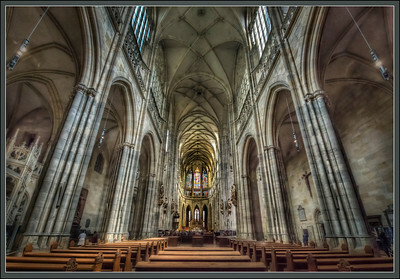 St. Vitus Cathedral, Prague, Czech Republic. 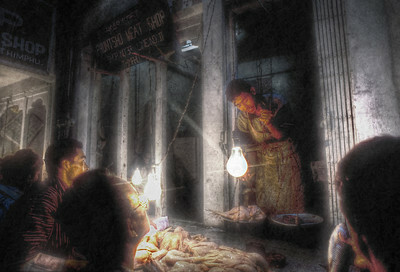 Phuntso Meat Shop, Thimpu, Bhutan - HDR. 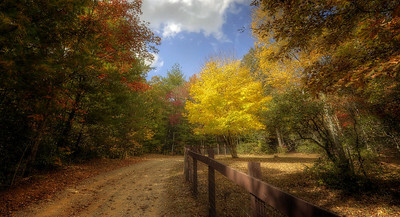 HDR: Our Driveway, North Georgia, USA, October, 2010. 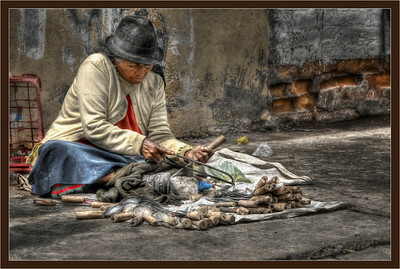 This lady sells and repairs utensils at a market south of Quito, Ecuador. 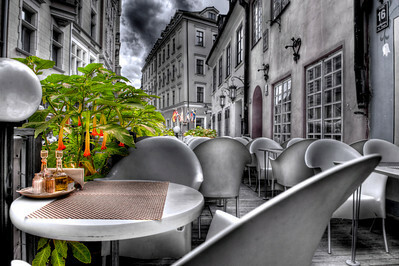 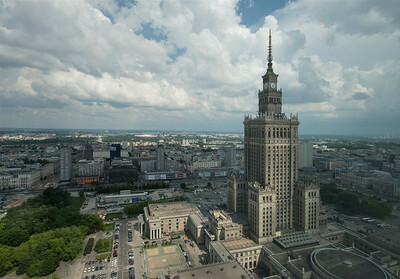 HDR: Fine Terrace Dining, Riga, Latvia. 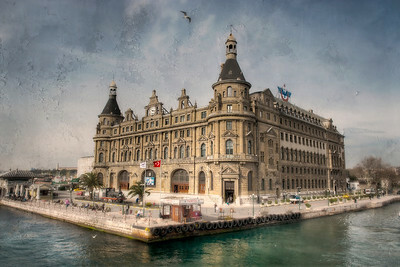 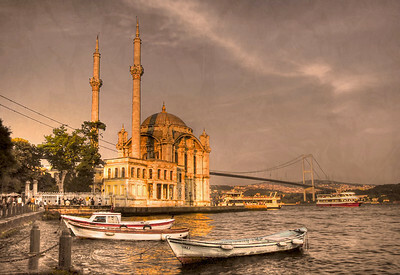 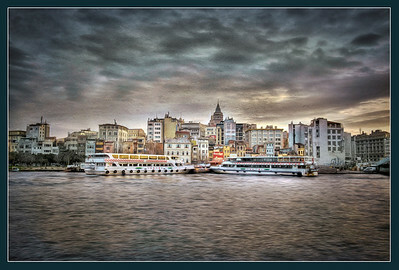 The Golden Horn, Istanbul, Turkey, treated as an oil painting - HDR. 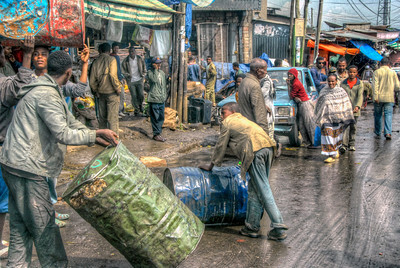 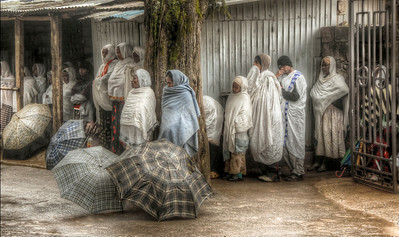 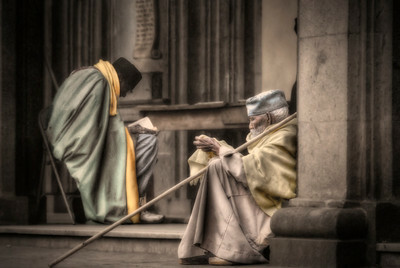 Worshippers at Trinity Ethiopian Orthodox church, Addis Ababa, Ethiopia. 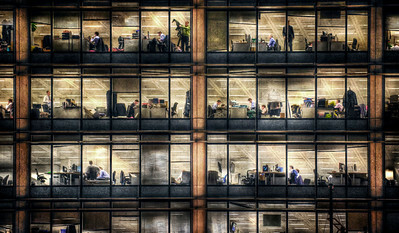 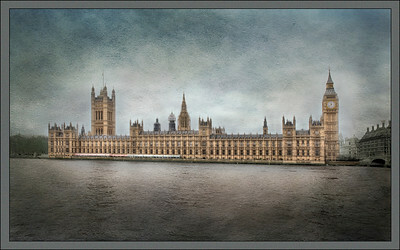 The British Parliament Building as an Oil Painting - HDR. 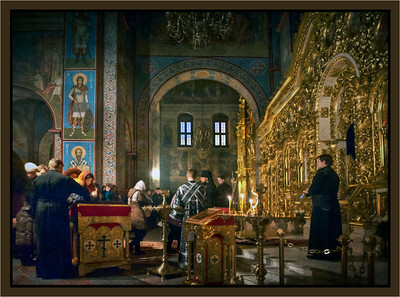 A service in St. Michael's Cathedral, Kyiv, Ukraine in March, 2013, treated as an old oil painting - HDR.